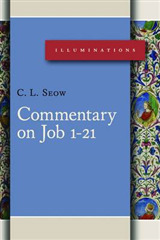 Increasingly men are turning their thoughts to the deeper message of the Old Testament, and finding richer meaning in the light of all work that has been done. 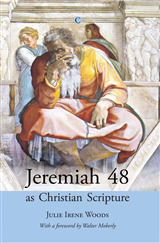 The Old Testament need not to be buried beneath the weight of scholarship, but may rather stand on the foundation of scholarship, sustained by it and firmly upheld before men. 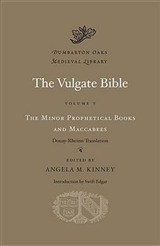 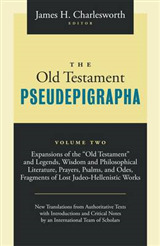 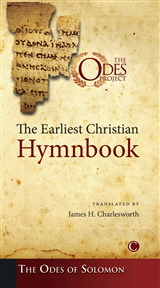 Harold Henry Rowley discusses the various aspects of the Old Testament in a book whose purpose is, in the author's own words, to "help the readers to a fuller apprehension of the Holy Book". 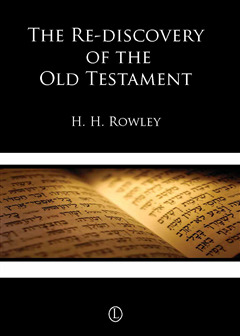 Rowley's analysis, the result of many years of thorough and detailed study, introduces the reader to the Old Testament in its historical, archaeological, religious and metaphysical contexts, and emphasises its relevance to understanding the New Testament.